We’ve been in a flurry of activity this year, crushing out upgrades on over thirty rigs selected for our 2017 Rig Upgrade Program. Most recently, our team in Nisku, Alberta cut the tape on the new-and-improved Rig 44, which was upgraded from a 750 HP SCR to a 1,000 HP AC-powered heavy telescopic double. Proudly boasting “first-of-its-kind” status in our Canadian fleet, the rig and its crews were turned loose in the Montney Basin for the first time this week since the upgrade. 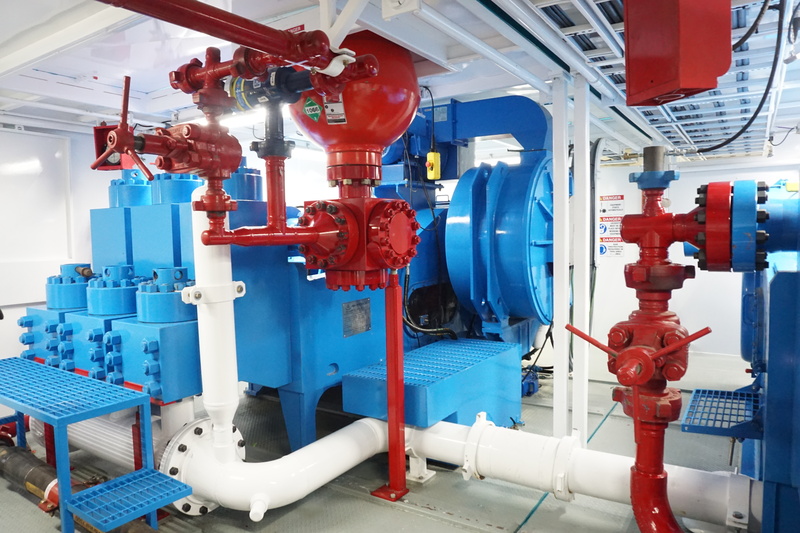 The combination of Rig 44’s high hook load, AC-power, 1,600 HP direct-drive mud pumps, and 7,500 PSI circulating system make it unique to our Canadian fleet. 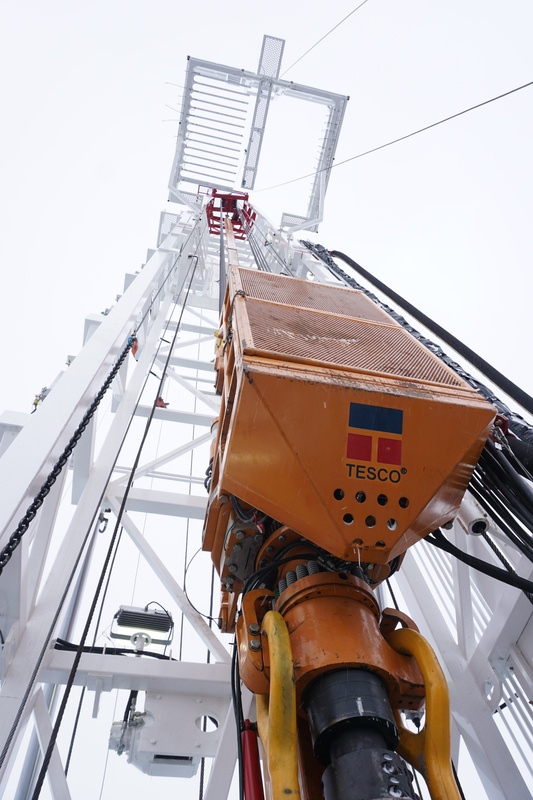 It’s also equipped with bi-fuel engines and a walking system capable of moving the rig with full setback (meaning the drill pipe is left in the derrick during the move). 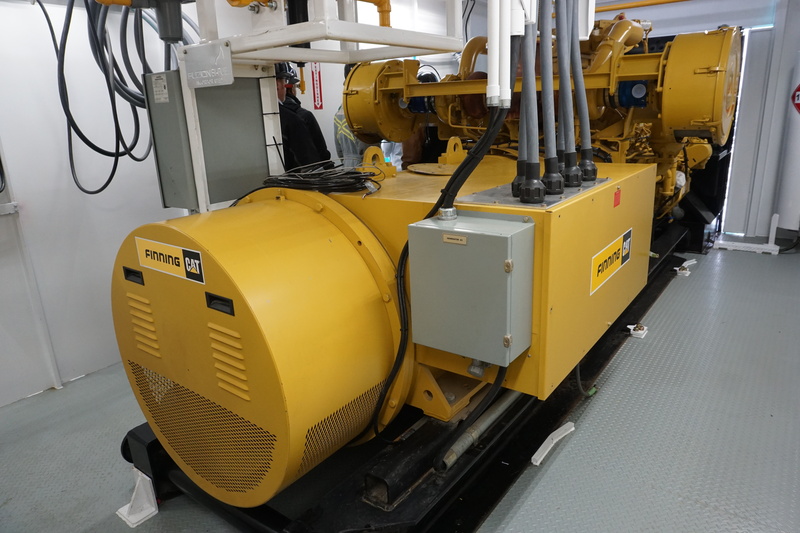 350-ton top drive to power through unconventional horizontal wells in the Montney Basin…and beyond! Want to see more of our 2017 upgrades in action? Check out Trinidad Rig 100, the first ever rig in our US fleet, with its new 1,000,000 lb. hook load, walking system, 25,000 foot racking system with 5 inch drill pipe, and 7,500 PSI capabilities.